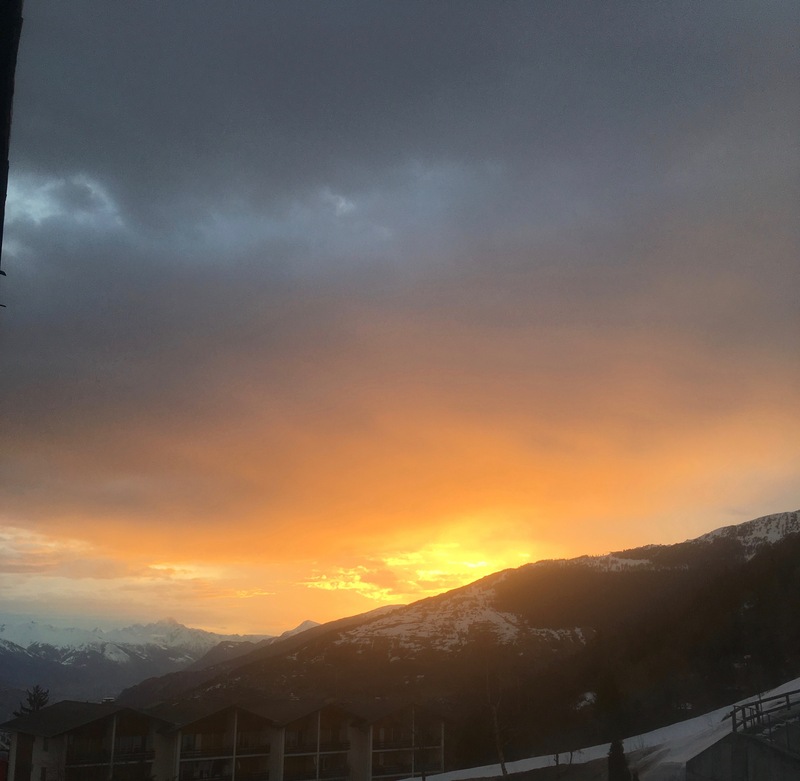 Early start…Red sky in the morning, skiers warning? 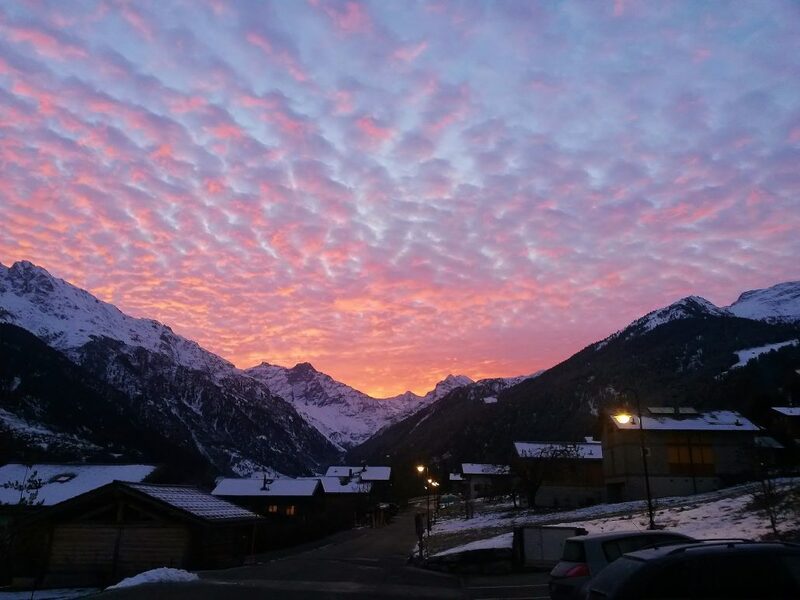 An early start left us wondering, red sky in the morning skiers warning? After an early start to winter it looks like more snow is on the way. This morning’s sunrise was spectacular! The latest forecasts are predicting more snow this Friday evening with clear weather Saturday. 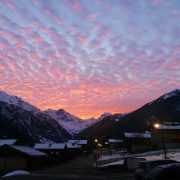 Could it be another powder weekend in Verbier? Keep up-to-date with ski lift status for Verbier and Nendaz. The saying goes “the early bird gets the worm”, this is definitely the case when you are a skier. When you get up on first lift there are less queues which means more skiing time. If it has been cold overnight, pistes are groomed to perfection, making them grippy and smooth- perfect for your long GS boards! Especially if it has snowed overnight and you want to experience it, you have to be on that first lift because even then the really keen ones beat you to it! https://alpinemojoskischool.com/wp-content/uploads/2016/11/20161116_072333.jpg 2448 3264 brightdesign https://alpinemojoskischool.com/wp-content/uploads/2018/06/AlpineMojo-Long-No-Bckgrd-1-300x80.png brightdesign2016-11-16 19:17:272018-09-01 15:53:40Early start...Red sky in the morning, skiers warning?